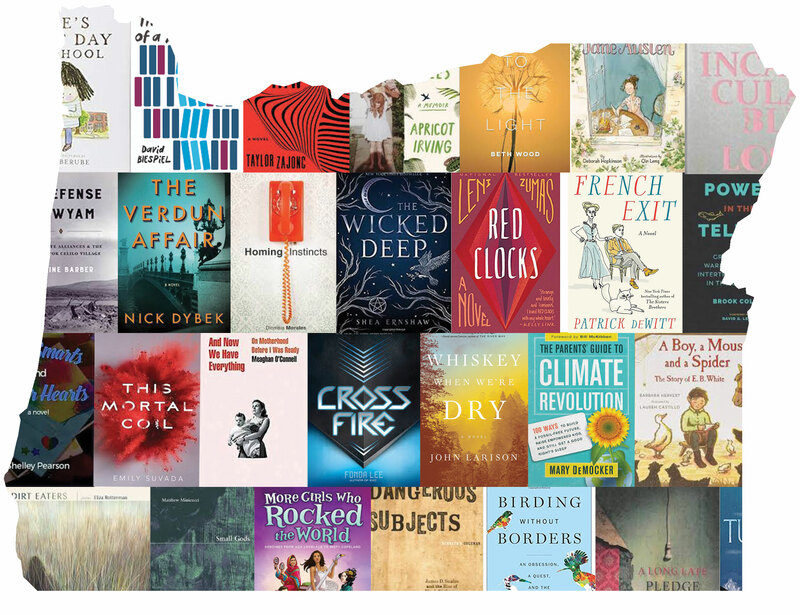 The following books are finalists for the 2019 Oregon Book Award in general nonfiction. 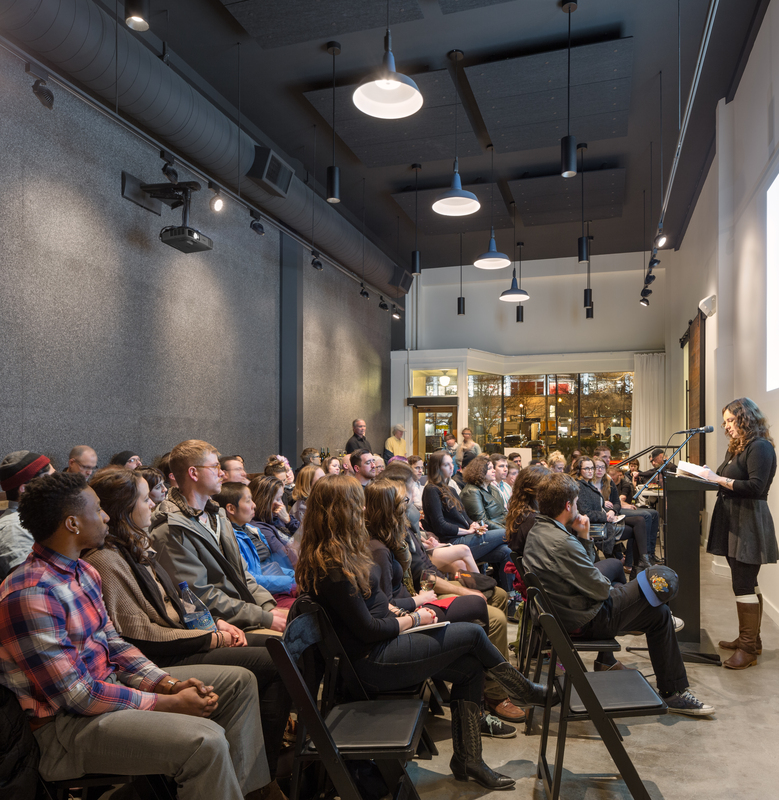 Each year, this program honors the state’s finest accomplishments by Oregon writers who work in genres of poetry, fiction, graphic literature, drama, literary nonfiction, and literature for young readers. 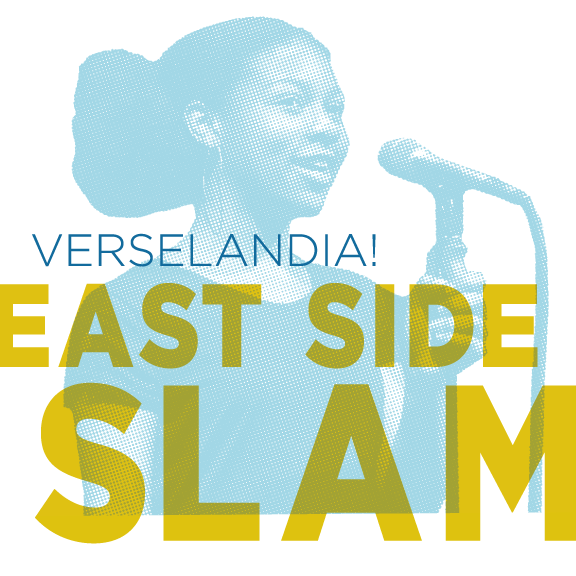 Winners will be announced live during the ceremony event on April 22 at the Gerding Theater. The evening will be hosted by Cheryl Strayed. Reserve your seat today at Brown Paper Tickets. All of this year’s finalist are listed here. Katrine Barber is a history professor at Portland State University. She is also the author of Nature’s Northwest (with William Robbins). She lives in North Portland just blocks from the high school whose teachers inspired her interest in the always present past. 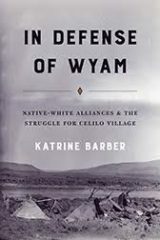 In Defense of Wyam presents the remarkable alliance of two women leaders, one Native and one non-Native, to protect the Indian homes of Celilo Village. Their coordinated efforts offer meaningful insight into a time and place where Native sovereignty, the environmental movement, and women’s political strategies intersected. Kenneth R. Coleman is a writer, musician and Pacific Northwest historian. He earned his MA in history from Portland State University in 2014, and his research interests include colonialism, class formation, and racism in pre-statehood Oregon. He teaches U.S. history at Portland Community College. 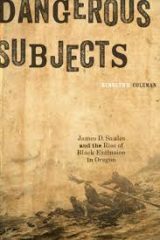 Dangerous Subjects describes the life and times of James D. Saules, a black sailor who was shipwrecked off the coast of Oregon and settled there in 1841. Once the Oregon Trail migrants began arriving, Saules had to adapt to a new reality in which Anglo-American settlers persistently sought to marginalize and exclude black people from the region. Brook Colley (Wasco/Eastern Cherokee, Enrolled Eastern Band of Cherokee Indians) is assistant professor of Native American studies at Southern Oregon University. From 1998 through 2013, the Confederated Tribes of Warm Springs sought to develop a casino in Cascade Locks, Oregon. This prompted objections from the Confederated Tribes of Grand Ronde, who already operated a lucrative casino in the region. 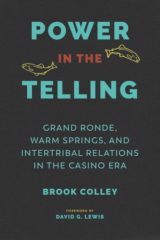 Brook Colley’s in-depth case study unravels the history of this disagreement and challenges the way conventional media characterizes intertribal casino disputes in terms of corruption and greed. Mary DeMocker finds it fun to resist extinction, which explains why she condemned her neighborhood and ran a fake pipeline through it. 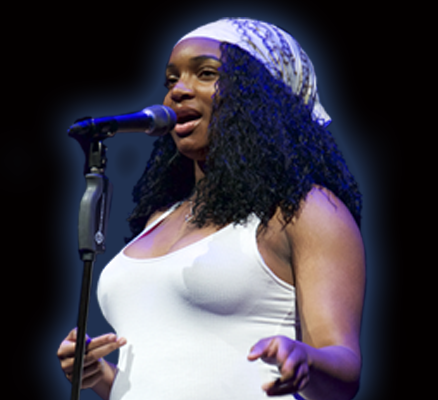 Her book has been recommended in The New York Times and her protests featured on PBS NewsHour. 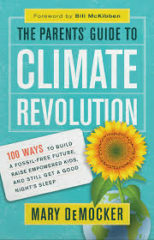 The Parents’ Guide to Climate Revolution is a lively, empowering, and do-able blueprint for changing our system—not just our light bulbs. It contains hundreds of wide-ranging ideas for being part of the revolution — to freeing yourself from dead-end science debates and teaching kids about the power of creative protest. Noah Strycker, 33, is a writer, photographer, and adventurer with a passion for birds. He is Associate Editor of Birding magazine, and author of four books, including The Thing With Feathers. 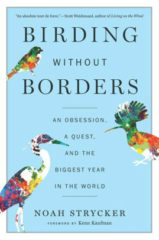 Birding Without Borders tells the story of Noah Strycker’s epic around-the-world journey in 2015 to see more bird species in a single year than any person ever. The book recounts how he found a record number of bird species — 6,042 — and in the process discovering that the love of nature can be more potent than the political, religious, and racial borders that divide us.